Refurbished Edwards EPX180LE (EPX180L) HiVac dry pump available. – 200/208 VAC version, 3 phase, 50/60 Hz. – 380/400VAC version, 3 phase. 50/60 Hz. Choose model type at order. Model code: A419-41-222. Mains supply required: 200/208 VAC. Model code: A419-43-014. Mains supply required: 380/400VAC. NOTE: 380/400VAC model has 5 weeks leadtime as refurbishment needs to be performed. Note: we can supply an optional step-up or step-down voltage transformer to make it compatible with your enviroment if desired. In this case please contact us to discuss options. 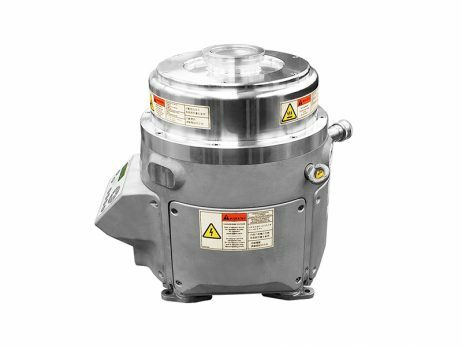 The new compact EPX180 high vacuum dry pump offers enhanced performance with reduced cost of ownership. Using a unique patent protected mechanism the EPX180 is capable of pumping from atmosphere to ultimate pressures of < 7 x 10-5 Torr. These are truely amazing pumps; the Edwards EPX pump can pump down from atmosphere to the turbomolecular pressure range and can operate continuously at all inlet pressures. Based on the successful award winning IPX range, the modular EPX180 offers outstanding performance in a package that is 20% lighter, 30% smaller and requires 40% less power than the IPX. The EPX LE series of pumps has an End User Controller (EUC). The End User Controller enables local control for stand-alone use as well as the ability to connect to a fab-wide network for remote control and monitoring. The EPX pump system operates at pressures between atmospheric and ultimate vacuum, with no lubricating or sealing fluid in the pumping chamber. This ensures a clean pumping system without back-migration of oil or fluid into the system being evacuated. Low Cost of Ownership – Only 1.4 kW of power. Unique Patent Protected Pumping Mechanism. Pump down at atmosphere to turbomolecular base pressure and can operate continuously at all inlet pressures. No grease or oil lubricated bearings exposed to high vacuum that allows no other source of potential contamination. Has a MTBFp = 13 years (SEMI E10) with service periods of around every 5 years to maximize the life of the pump. Available with End User Control and can be connected to a fab-wide network for diagnostic monitoring and control. This pump has no TIM fitted , but this is available at additional cost. Contact us for any questions you may have. 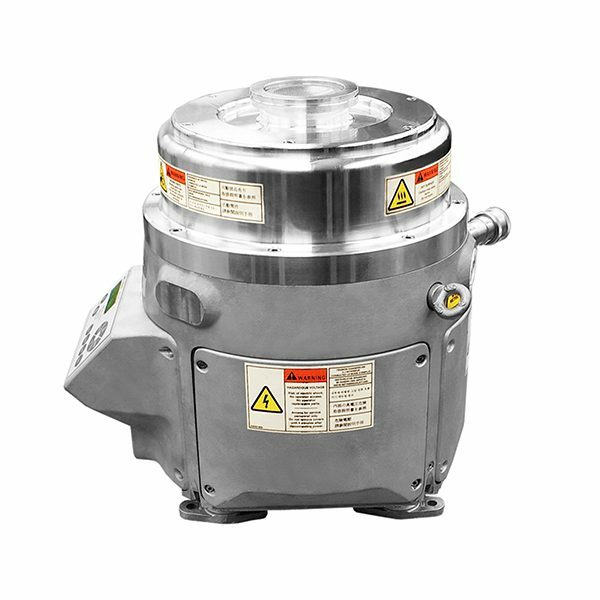 Download Edwards EPX180L(E) HiVac Dry Pump manual for detailed information.